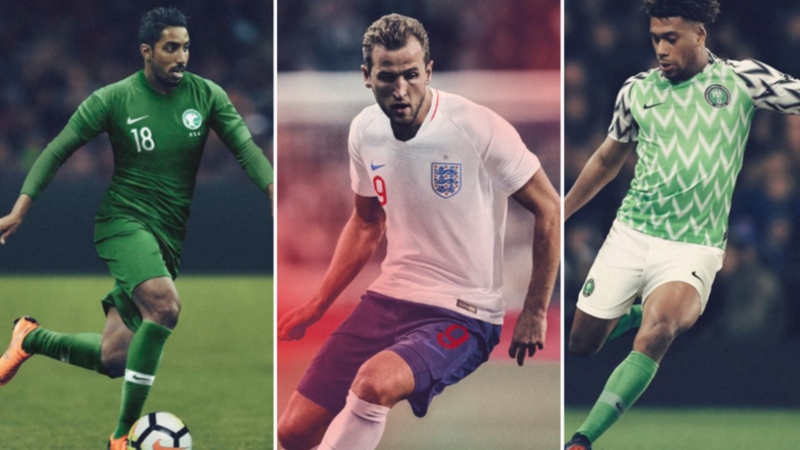 A huge part of the World Cup is the fashion and this year's tournament is no different. The Spaniards might be one of the favourites to win this year, but their kit only just makes into our top ten. 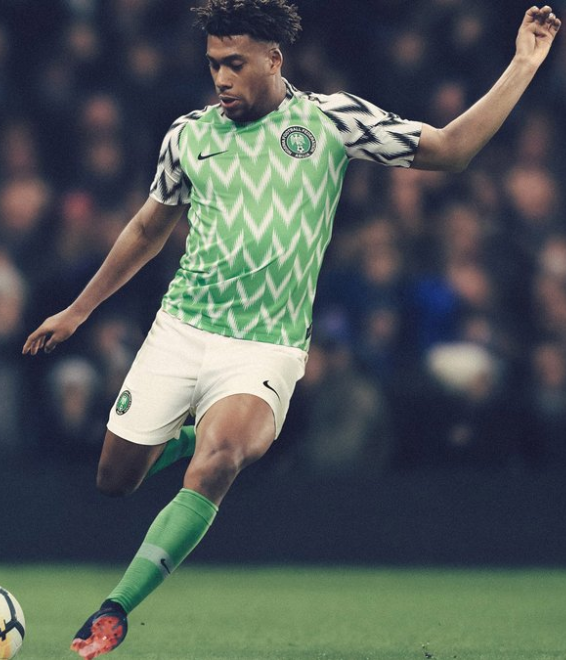 The highlight is the murky blue shorts, which give the kit a retro feel. A solid effort. Germany often have a slick design at world cups. This is one will unlikely exceed their performance, though. The Moroccans have conjured up a nice style. 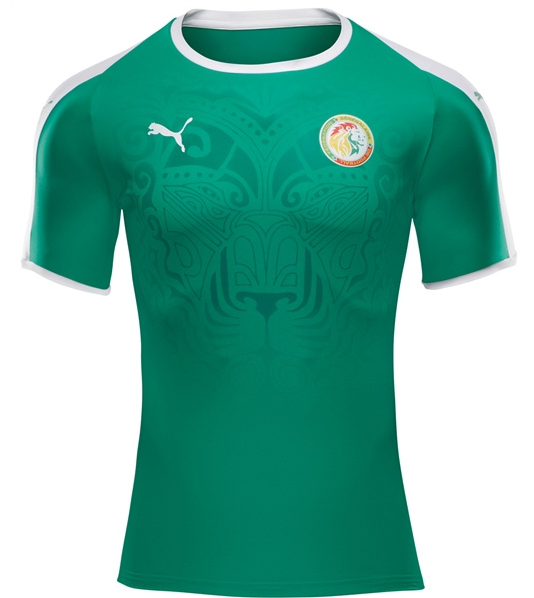 The extra thick white on the sleeves and neck compliment the green shorts and red top brilliantly. Not too sure about that massive number on the chest, however. Leeds United and Real Madrid have done well over the years in giving a plain white kit an interesting look. 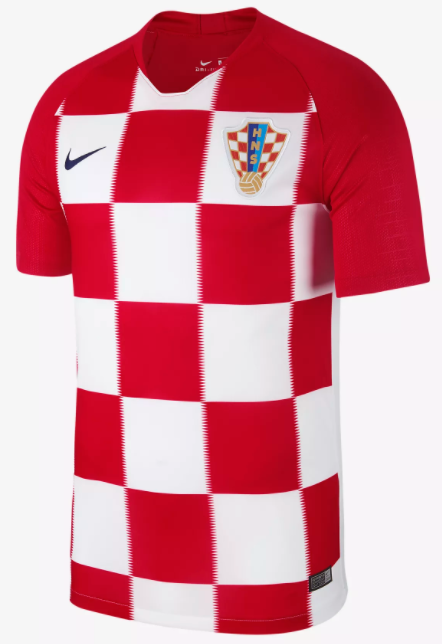 Here Portugal are no different, stylising their top with faint dots. Croatia's chequered effort may not be that innovative, but it doesn't need to be. A fantastic look. Having yellow as a main colour can go one of two ways. 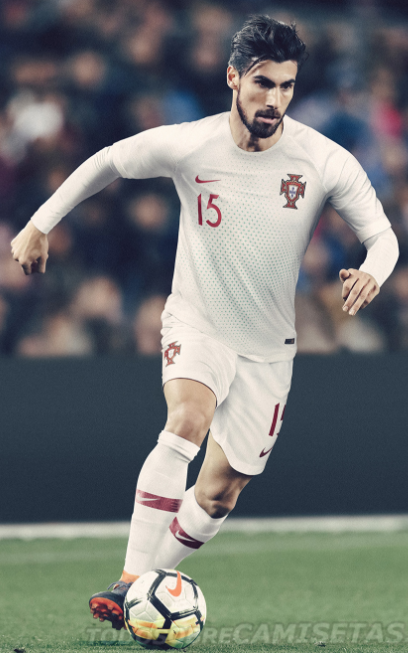 The red and blue coming from the chest is a nice touch, but someone please get rid of that black on the shoulders, for the love of god. This one could've been a whole lot better. 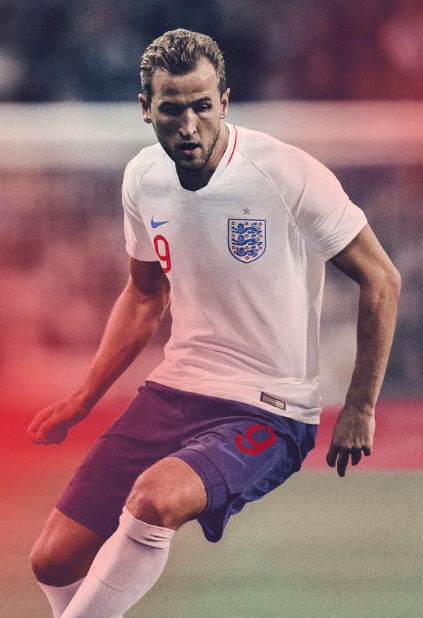 Back to old school for England with this Nike design. It's great to have you back, Navy Blue Shorts. 3. 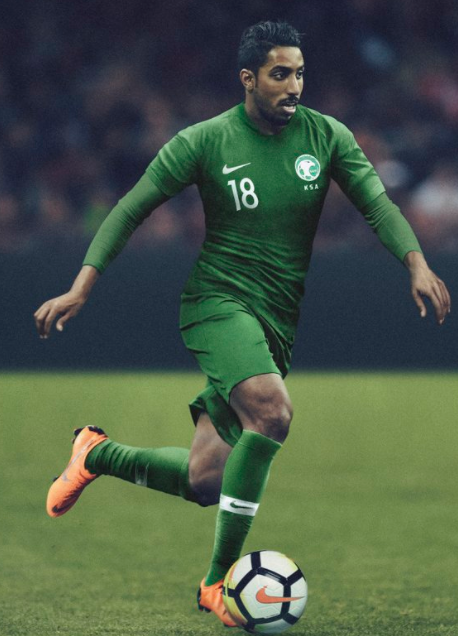 Saudi Arabia away kit. This audacious design from the Saudis somehow works brilliantly. They get the shade of green spot, which is fortunate as it engulfs the kit. But why oh, why, though, did they put that white rim around the socks? The Senegalese earn a spot high up this table because of their daring and stylish Inca-looking Lion printed in faint on the front. Well, what did you expect? Anything other than this choice would be sacrilege.